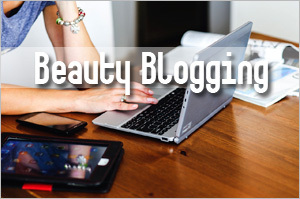 Those of you who have followed this blog long enough know that natural oils are big in my skincare routine. I use natural oils daily mostly for face care although I sometimes extend them to my body care too. However, even though I’ve been using oils in my skincare for about two years or so, I’ve not tried all the available oils out there. Argan oil, for example, is one that I’ve only seen as an ingredient in my pre-mix oil but I’ve not used it on its own. 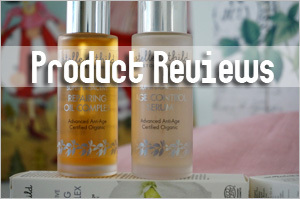 So when My Life Store approached me to review the Naturelle D’Orient Pure Argan Oil, I said yes because I was curious as to how it would perform on me given the raves I’ve read about using pure argan oil. According to information I’ve gleaned from the web, argan oil is produced from the kernels of the argan tree and has many purported restorative and anti-aging benefits. Apparently, the oil is extremely rare and only found in a small region of Morocco. 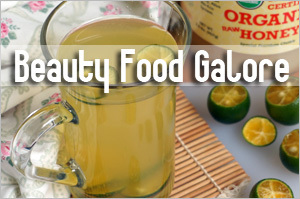 It is also said to be difficult to produce and hence, Moroccans have called it “liquid gold” as it can help with improving various skin conditions because it is highly rich in vitamins E and F, fatty acids, squalene, antioxidants, carotene, phytosterols, and phenolic compounds. Besides its moisturizing, protective, nourishing and regenerative properties, argan oil has been tested to contain excellent antioxidant and antimicrobial properties, and is effective in treating skin blemishes and eliminating scars. 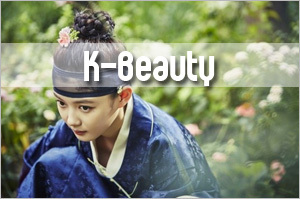 As such, it makes a great anti-aging oil for all skin types and is even suitable for usage on the hair. So argan oil has become something of a phenomenon outside Morocco and you probably have seen various brands carrying pure argan oil in the market. 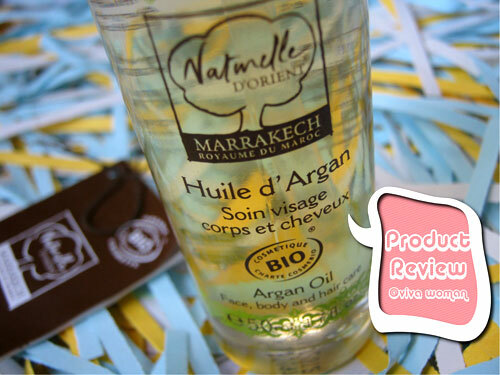 So this one is from Naturelle D’Orient, a French brand that offers organic certified face & body products containing the highest concentration of unscented pure organic argan oil made in Morocco. This product is certified organic by Ecocert and since it is 100% pure argan oil, is free from synthetic and GMO ingredients. As argan oil is considered a heavier oil, I was initially concerned about using it on my face. However, after over two weeks of usage, I had no issues of breakout whatsoever. While it feels slightly thicker than most of the oils I’ve come across, this oil sinks in pretty quickly on my skin and doesn’t leave a greasy residue. 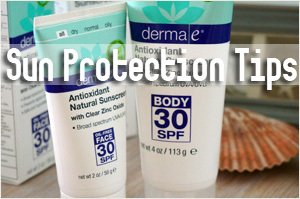 In fact, I found it perfect to use it under my daily sunscreen moisturizer, along with my Skinactive Antioxidant Booster. This oil is best applied onto damp skin and about two drops are enough for my entire face. I also apply this on my neck, chest and sometimes my arms. Those with dry or frizzy hair might like this as a pre-wash hair treatment too. With facial oil, they all work to reduce fine lines very well upon application and this is no exception. As to whether it will actually reduce lines and wrinkles more permanently, I suppose the verdict will only come with longer term usage. The price of the 50ml bottle is S$69.55, which looks kind of expensive but if you consider that this is a multi-purpose oil that can be used on your face, body and hair, then the price sort of justifies. Plus if you use it sparingly as a face oil, this will last quite a long while. Anyway, in view of the International Womenâ€™s Day, the product is currently available for just S$38 this week – while stock lasts. 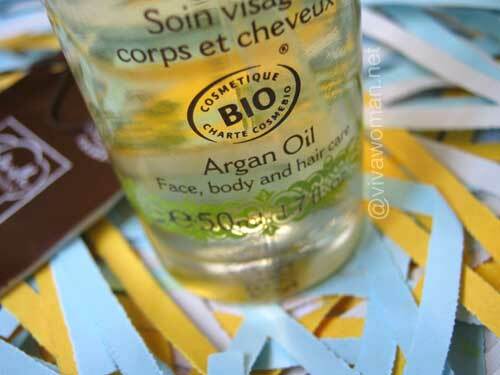 Naturelle D’Orient Pure Argan Oil has hardly any smell so it should appeal to those who are scent sensitive. But I don’t like that this oil comes in a clear glass bottle as natural ingredients can degrade with continuous light penetration and so I’ve transferred some of the oil into a dark glass bottle. 1. Be a fan of My Life Store Facebook Page. 2. Leave your comment in this entry along with your Facebook name. This giveaway is open to all readers with a local Singapore address. It will close next Monday, 12 March 2012 and the winners will be picked by the team at My Life Store and announced on the Viva Woman Facebook Page. So want to give this oil a try? Then enter right away! Fb name is kaiping chea. I’ve read about the raves on argan oil but didn’t manage to find the oil itself in the drugstores. I’m definitely switching to natural brands for myself because I’ve been experiencing lesser itch on my head after using the logona shampoo and I’ve already bout akin shampoo to try Out! I have not tried argan oil before, but I am currently using helichrysum essential oil after hearing of its healing and scars fading properties. It helps in controlling my eczema problems, though I have not noticed much difference with my freckles. I got argan oil from sephora, used it on my eyelashes definitely hydrating. Never tried it on my skin, but i usually use grapeseed oil. My skin is always very thirsty and I am hoping that argan oil can quench its thirst! I tried using the argan oil face wash sample by L’erbolario after being introduced to this ‘miracle oil’ benefits by one of the promoter in a supermarket selling all types of oil. Being a big believer in using natural sources for skin, body and hair care, this oil is definitely something in my next to-buy list. Aptly described as â€œliquid goldâ€, the argan oil sounds truly alluring and precious and it is bound to bring endless benefits for our skin and hair! Besides the fact that Argan oil is incredibly rare. I think it is worth a buy since it serves multiple purposes: hair nourishment, anti-aging cream for the face and brings about many other wonderful medicinal properties! More importantly, I love Naturelle Dâ€™Orient Argan oil for it being 100% organic since I have always been a great believer in organic products. 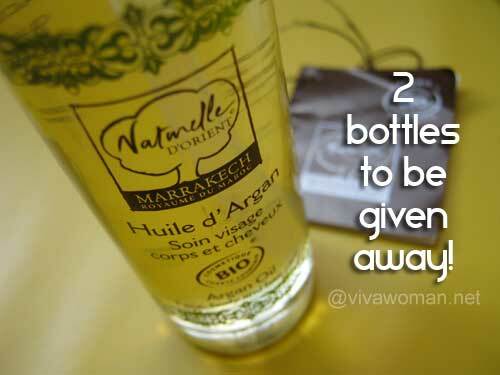 Also, I have learnt that purchasing Naturelle Dâ€™Orient Argan oil aids the development of societies in Morocco. This makes purchases beyond personal beauty sake, but rather, serving as a platform for people to support a meaningful cause. Furthermore, it being odourless is an added bonus for me since I have always been cautious of purchasing natural oils for fear of the strong smell natural oils tend to bear. I feel that Naturelle Dâ€™Orient Argan oil will truly serve me well as I have always had dry and fizzy hair and Naturelle Dâ€™Orient Argan oil sounds like a miraculous solution to it. 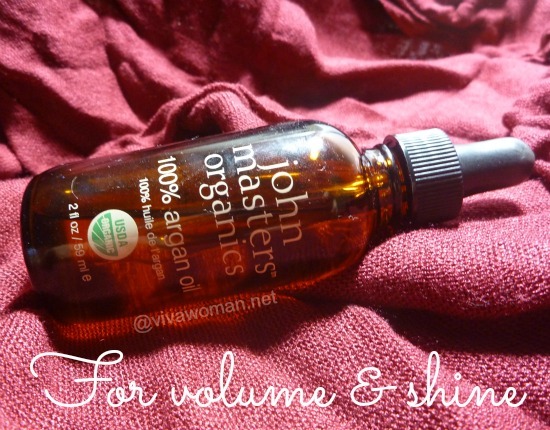 I would love to use the oil as a pre-wash hair treatment to soften and the reduce dryness of hair ends. Never heard about this product. Would be very interested to try it. Been trying to find products that are suitable for my skin. Hope i could win this as it would be a great bday present for me. (bday is next wk). please kindly drop us an email to contact@mylife-store.com so that we can assist you. Yay for awesome giveaways. I’ve been into facial oils/serums lately. I tried using the Botani 100% olive squalene but it made me breakout later on. I’m actually using the MVO anti aging body oil on my face and it works wonders. I’m somewhat sensitive to jojoba oil weirdly so the body oil formulation actually is more suitable than the MVO anti aging facial things. Anyhoww, back to argan oil, it sounds pretty amazing. I heard it does super wonders for hair! Every person who uses argan oil is so excited.. I’m just still looking for a place to get me a bottle. Oh, maybe Sephora!! You can purchase 100% pure Argan Oil from My Life Store (www.mylife-store.com). 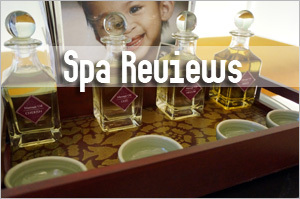 It is going on a promo-price of only S$38 per bottle from now till 11 March 2012. Have also heard that argan oil is good for eczema. I’ve thought about trying it for my son’s skin issues, but he is also allergic to many tree nuts, so I ‘m a little hesitant to try argan oil. 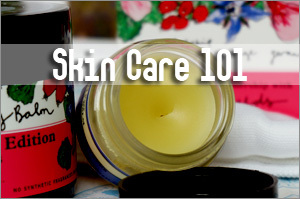 Have any of your readers ever tried argan oil for eczema? There are some claims that it works well for eczema but I’m not sure if it’s across the board. Plus since you said your son is allergic to tree nuts, I’ll be more careful on that basis. I love argan oil. I use it at night before bed but its getting low so thanks for the opportunity. My FB name is Da Beans. I’m really curious about this “liquid gold”! I’ve used bio-oils before and essential oils, but they’ve always felt/become a bit greasy on my combination skin and sometimes give me pimples. I would love to try argan oil to experience its anti-aging properties and eliminate scars. Thanks! 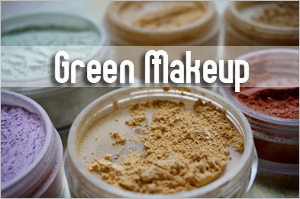 Would like a sample to try for lightening face pigmentation and reduce wrinkles. Thanks! I’ve heard abt it, but havent used any products with argan oil in it.. Thanks for the giveaway 🙂 I’d like to incorporate some argan oil to my DIY cleanser! My FB handle is Audris Tan. Argan oil has made a tremendous difference to my oily skin! Who would have thought that an oil would balance out my oil and improve my complexion so much? Thank you for this wonderful giveaway, Sesame! 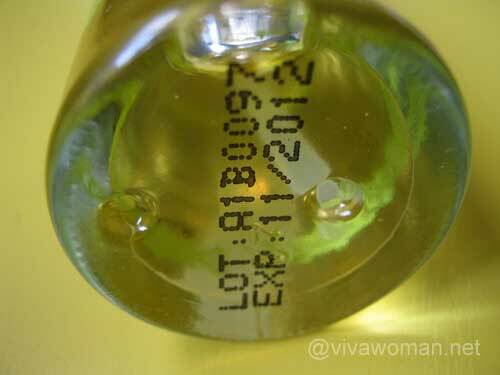 Argan Oil is not an essential oil. It is an oil from the argan nuts. We hope this clarifies! Thanks! Have heard a lot about argan oil and very keen to try it out for both face and hair!! just read about argan oil last week and it got me interested due to its rave reviews and seemingly many benefits. Hi!! My fb name is Fish Ang!! I have heard of Argan oil before, and I am really interested to try it! =) I have some acne scars on my face which has caused me much embarrassment. I would like to try Argan oil because of the wonderful effects I have heard, and buy them for long term if it works for me! Thanks for the giveaway! Am always on the lookout for natural skincare remedy and would love to try this Argan oil which is dubbed as the ultimate beauty miracle! I would really love to try the Argan oil! My hair is immensely frizzy and dry. No matter what shampoo or conditioner I use, no matter what it promises, it is still dry and frizzy. The numerous hair treatments never lasts either. I’m at my wits end! I am Live Laugh Love on FB. hi i’m beck misson on fb.. i heard that argan oil is really good for the skin and hair so i went to buy a bottle from vomfass but after using it i didn’t like the nutty smell of the oil then i learned from a friend that the argan oil i bought is actually a cullinary oil and is not meant for cosmetic use… lol it’s not very easy to find this type of pure argan oil here in singapore so i got really excited when i read this post and i’m very interested to try this product.. I heard Argan oil is super good for the hair. Do drop us an email at contact@mylife-store.com! 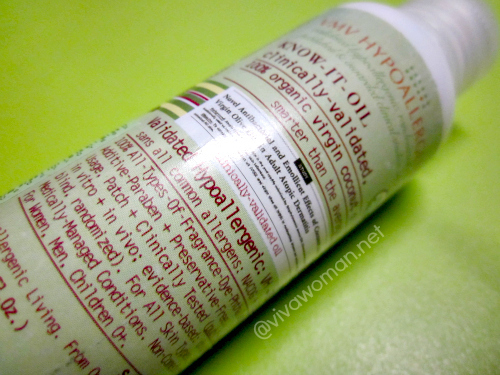 Always wanted to try argon oil because there are many raves about how good it is! 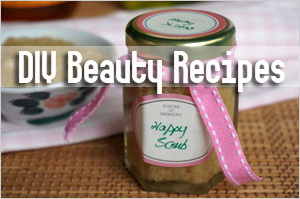 It is very suitable for people with dry skin or hair. 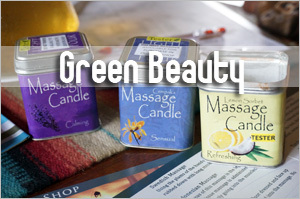 Also being certified organic definitely suits sensitive skin. Thank you all for participating in the giveaway. It’s now closed and the winners have been picked by My Life Store. They are Audris Tan & Iris Lim. Can you ladies please send an email to Kai Ling to provide her your mailing address? Her email address is kailing.yew@mylife-store.com. Please note that due to the stock level, your giveaway item will be sent to you in about 3 weeks’ time. I just read in a food magazine that Argan Oil can be bought from Vom Fass at ION for $36 for 100ml! If it’s food grade, it should be okay for skin – right? Hmm…not too sure. Should be okay for body but if you use for the face, I really prefer cosmetic grade. I have checked the website of this product and it looks very promising. I have heard a lot about argan oil and noticed there are quite big differences in prices! At the moment I am interested in trying brands such as josie moran and amore gold moroccan argan oil. I’m using this now mixed with sweet almond oil and a bit of astaxanthin as a daily sun protection oil. It’s great! 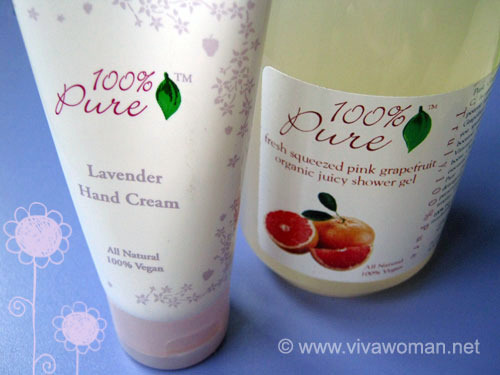 I have been looking for pure Argan Oil in Singapore stores for a long time. My friend brought some back from Australia and it’s fast running out. My hair’s naturally curly and dry as all hell but with Argan, the texture of my hair has become quite luscious, no other product has come close to getting the same effect.